Museum Nord was founded on 13 December 2002. Museum Nord is the consolidated museum unit organising the museums around northern Nordland, Norway. The Museum Nord is a foundation that works with collections and documenting museums sites and objects, carries out research, and disseminates the cultural and natural history of Ofoten, Vesterålen and Lofoten. The museum works with the preservation of archaeological and architectural monuments and physical environments of culture-historical significance, and protects objects, written sources, images and oral traditions. Based on this work, the foundation carries out tasks related to communicating this knowledge and displaying these treasures. 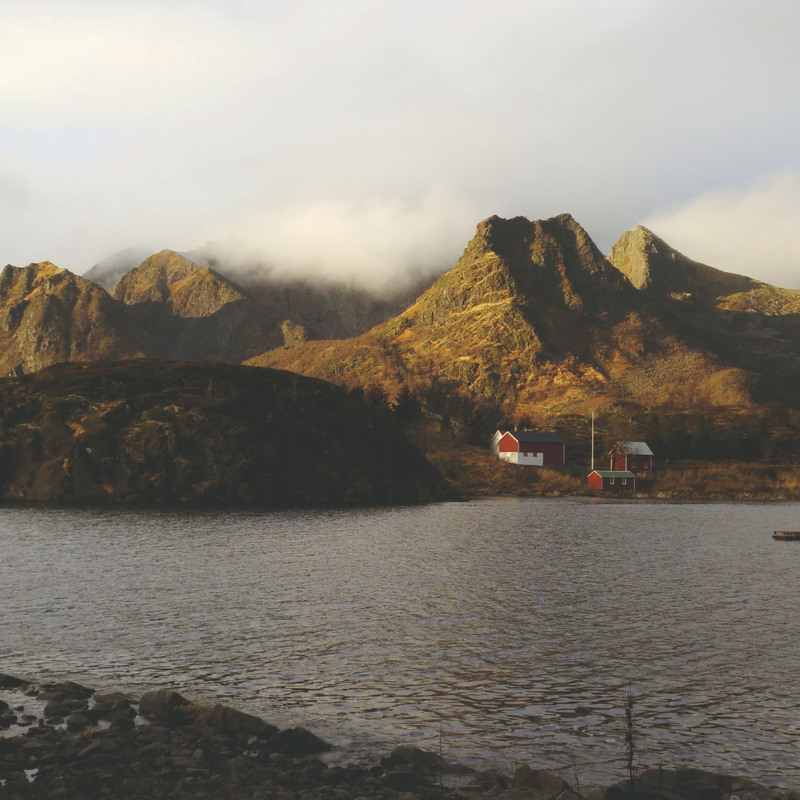 The project team visited the Lofoten Museum at Storvågan in November 2015. Visit Museum Nord too.